The dealership rooftop count has remained basically stable since 2010, says a just-released Automotive Franchise Activity Report from Urban Science. That pattern persisted in the first six months of 2018, when the rooftop count decreased oh-so-slightly to 32,024. 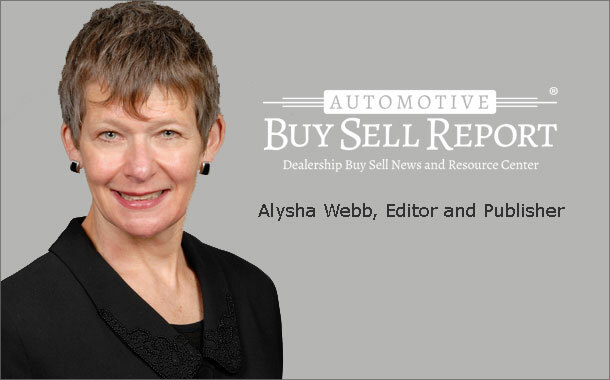 So, while consolidation may be occurring, the dealership business model is sticking around. 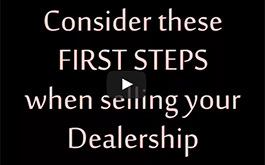 Dealership owners don’t always want to sell their stores – those businesses represent decades of hard work for many. But circumstances – perhaps they lack a successor, or the complexities of increasing regulation have become too burdensome – make selling seem like the only available route. Not necessarily. This week, regular contributor Joe Aboyoun lays out some alternative exit strategies when a traditional buy-sell won’t achieve the optimal result for the owner. If you own a single-point dealership, or a small dealership group, paying for a Chief Financial Officer may seem like an unnecessary expense. Using a CFO – even part-time – is well worth the cost, however, especially if you may want to sell or expand in the future. In this issue, CliffordLarsonAllen’s Jay Burstein reveals the benefits a CFO brings to any small business, including dealerships. And don’t forget Transaction News!